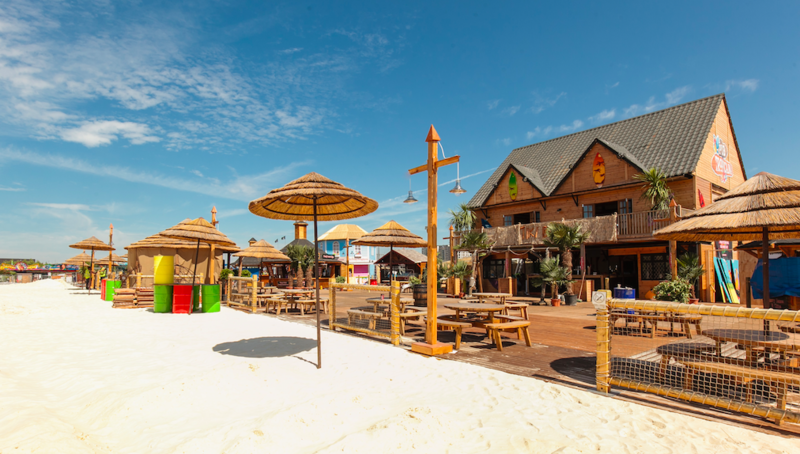 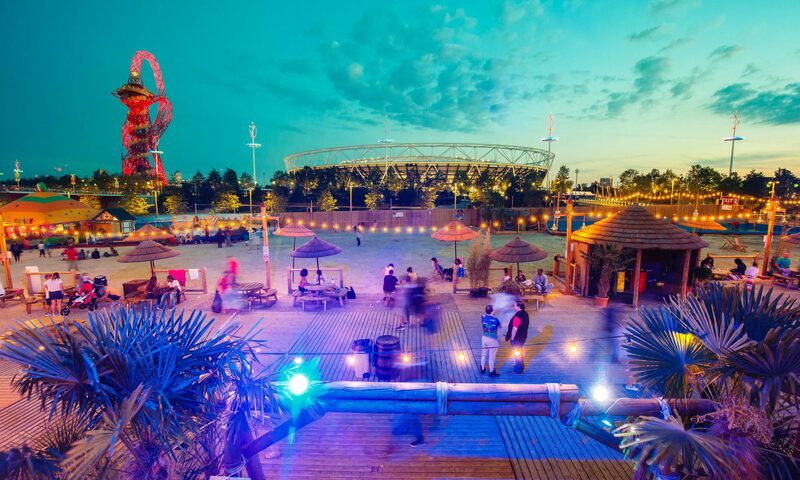 Admission and Prices – BeachEast – Urban Beach Attraction – will not be on for summer 2018 – thank you to all our customers for your support over the last events and we look forward to seeing you hopefully in the future! 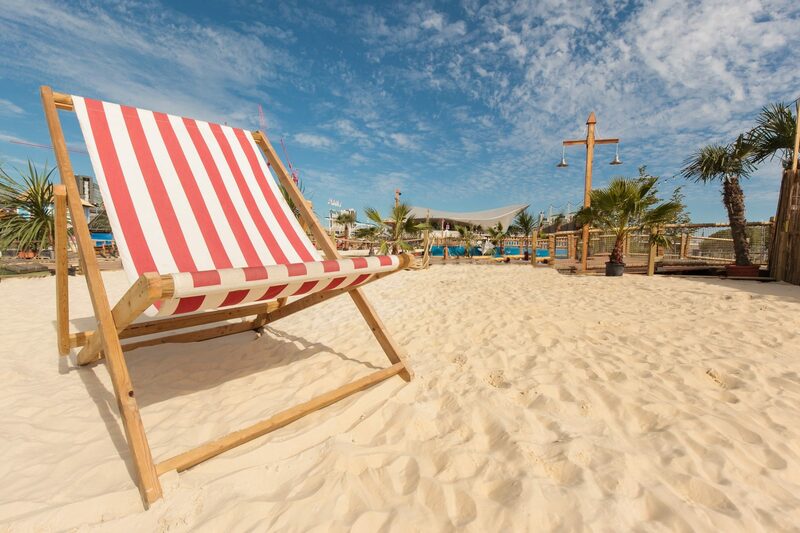 Offers access to the beach, paddling pool and beach bar and is priced at just £2 (Free admission below 3 years of age). 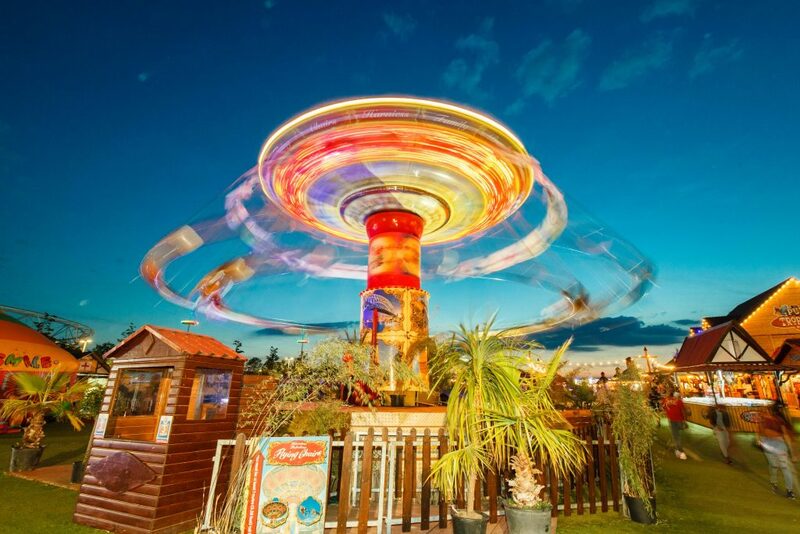 Every guest purchasing a Site Admission Wristband will be able to upgrade to an Unlimited* Ride Wristband. 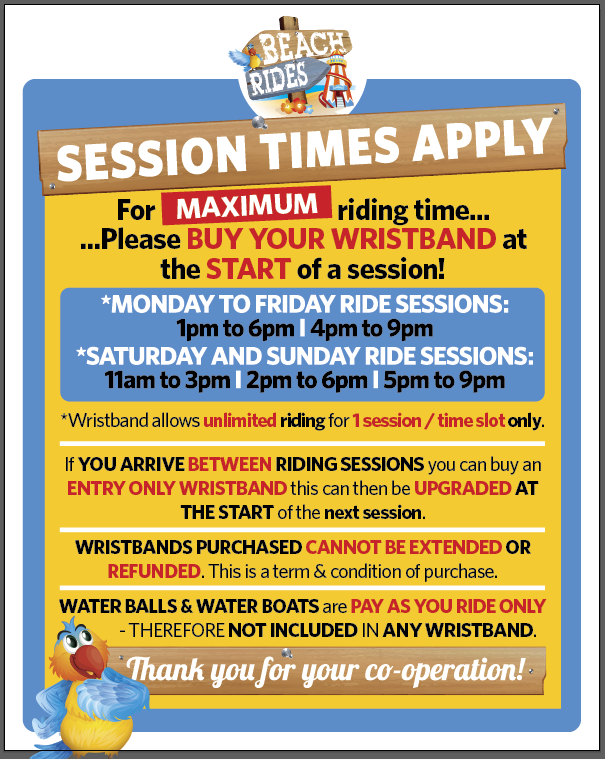 All wristbands are subject to SESSION TIMES and height restrictions. 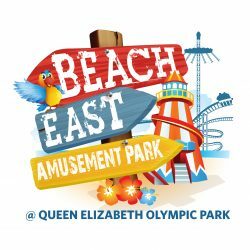 Adults accompanying kids on the rides will be able to purchase a wristband or Pay as You Go tickets from the on-site ticket offices. 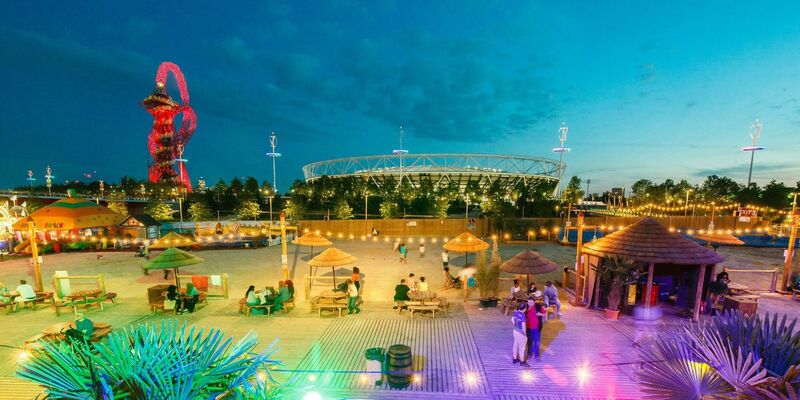 4 hours each (11am-3pm; 2pm-6pm; 5pm-9pm). 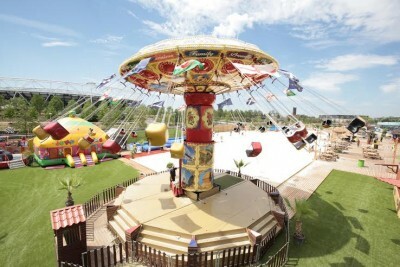 INFLATABLE ATTRACTIONS – NOTICE / ADVISE TO PARENTS: Arms, legs and feet must be covered when using the Inflatable Attractions, therefore, ADDITIONAL clothing such as LONG SLEEVED T SHIRT – LEGGINGS & SOCKS are required.